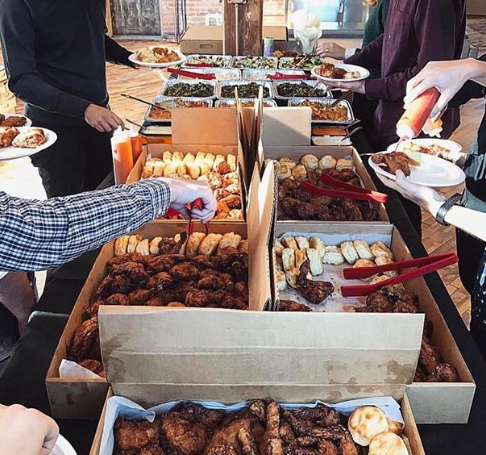 Don’t just WING your next corporate catering event… plan something special and delicious to impress your coworkers! They look forward to that free office lunch all week. And let’s face it… who gets picky about free meals? 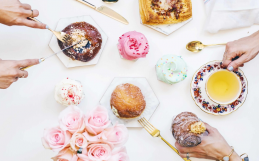 For many, office catering is the best type of cheat meal. 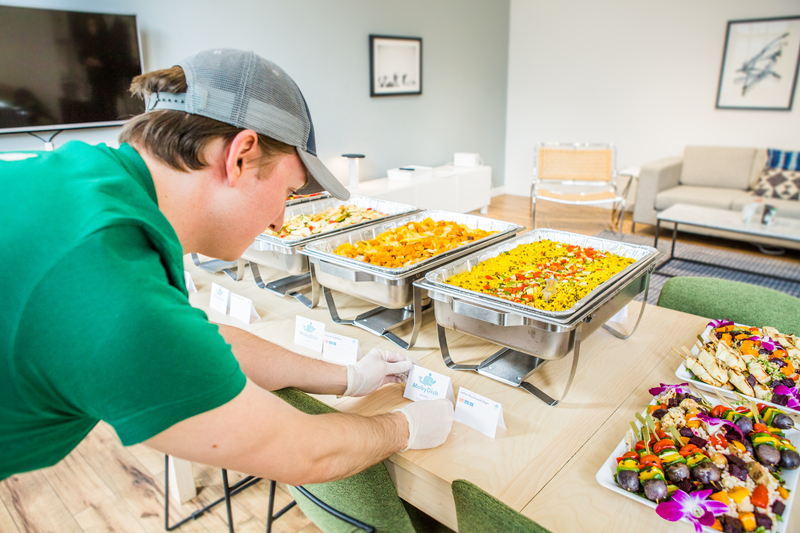 It’s free delicious food to help break up the stress of the work day, and trust us, your coworkers will chow down! So bring them the best food catering they deserve, be the highlight of their day! 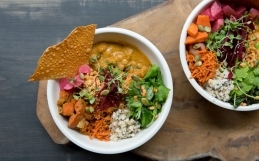 Forget your usual, and order from THE BEST restaurants that cater in the city with MobyDish. 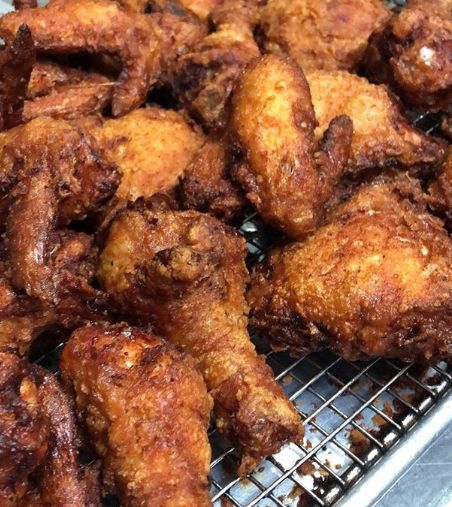 For a truly special type of corporate catering meal, try good ol’ fried chicken. 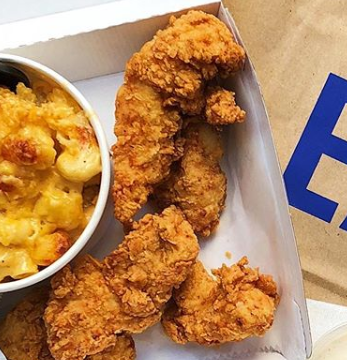 Although a staple in the south, fried chicken is (generally speaking), a less common dining option for New Yorkers, often reserved for those special occasions, for cheat days, for dining out etc. The city actually has an impressive supply of tasty Southern joints boasting the top fried chicken. One of which is the famed Bobwhite Lunch and Supper Counter, which is available for catering online with MobyDish. 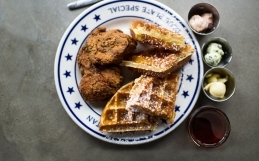 Southern fried chicken is the mission at Bobwhite, a small no-fuss storefront in Alphabet City. A “bobwhite” is actually a bird, specifically a quail from Virginia, which is, in fact, the home state of restaurant owner, Keedick Coulter. 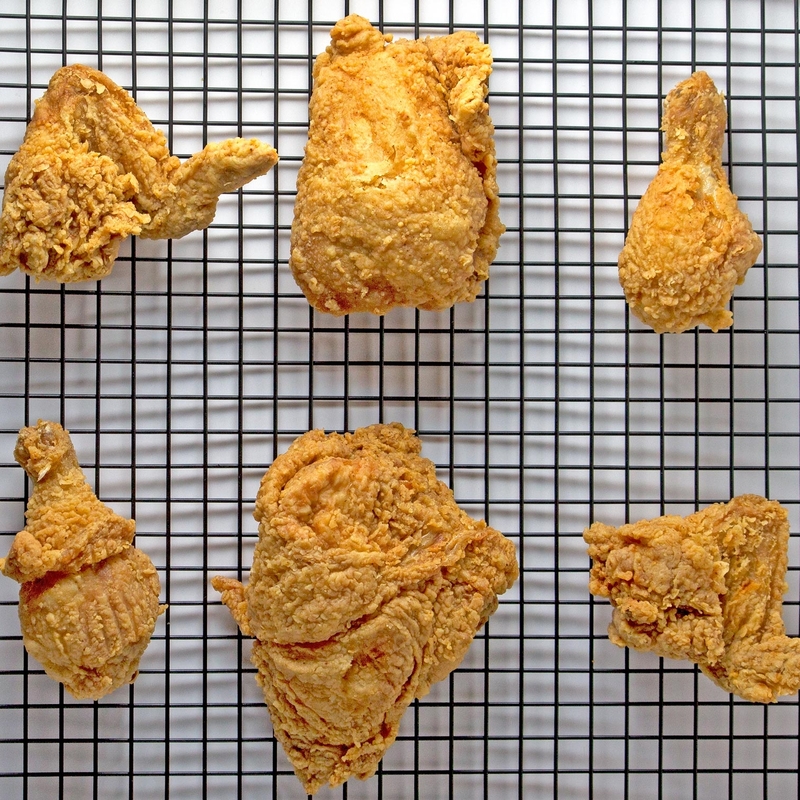 Bobwhite’s fried chicken is baptized in the Southern elixir that is Sweet Tea, brined overnight and dredged with the mystery blend of spices before going into the pressure fryer. 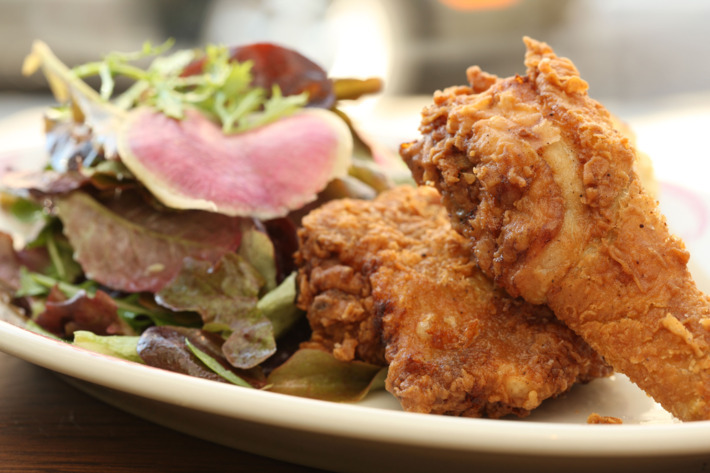 Any lover of fried chicken has made his or her pilgrimage to alphabet city to steal a bite of Bobwhite chicken, and it never fails to disappoint! Check out this article in NY Times on Bobwhite! Talk about a box of pure joy! In signature Bobwhite southern style, enjoy this box of thighs, wings and drumsticks. Feast on this box of juicy boneless chicken tenders! 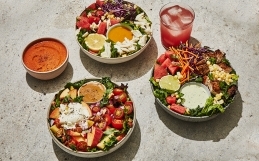 Click to see more restaurants that cater Southern comfort food: Mighty Quinn’s, Blue Ribbon Fried Chicken, Root & Bone, Sweetchick.